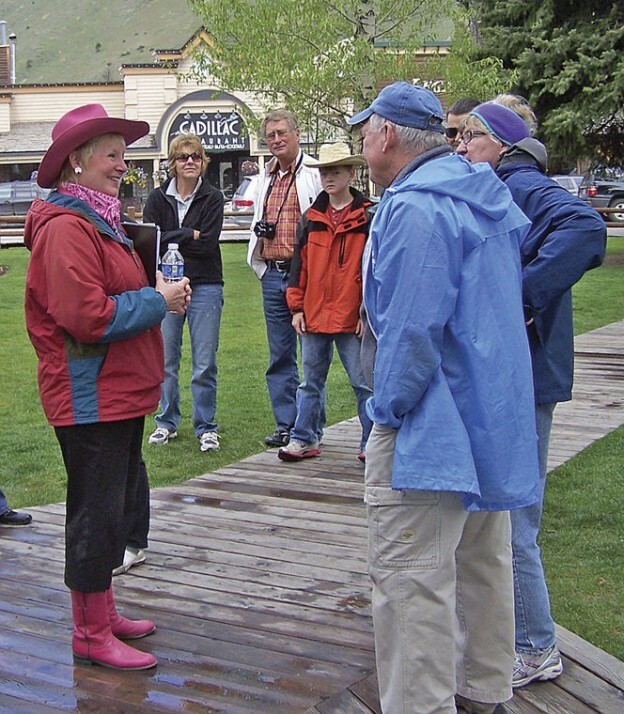 With the middle and high mountains still covered in snow, why not hike around downtown Jackson while learning about the town and valley’s history? Locals, step up! These tours are a great resource. And they’re free, although donations are encouraged. Also, these tours are fabulous to do with visiting family and friends who aren’t super active. You get to entertain and still be outside.